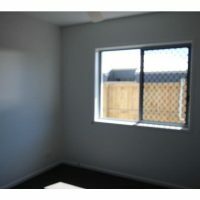 Brand New 2 Bedroom home is ready to move into next week ! 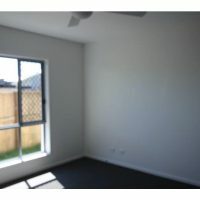 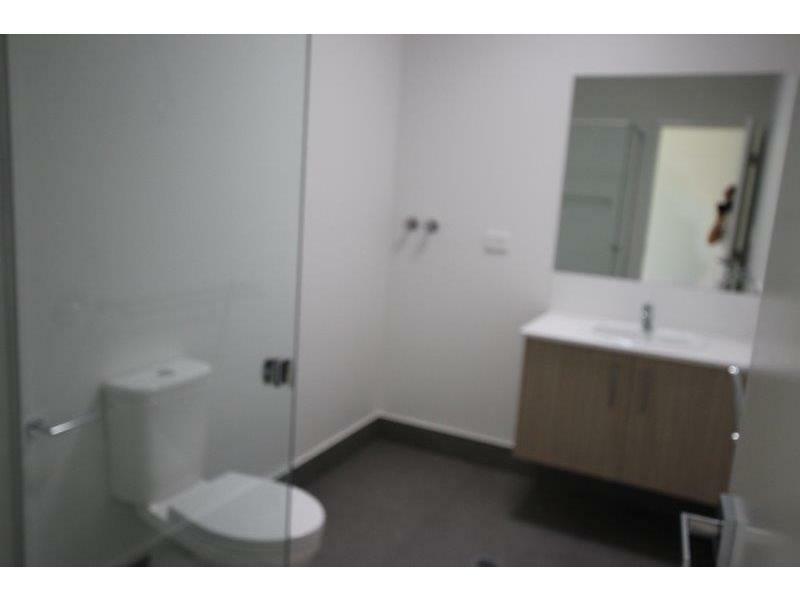 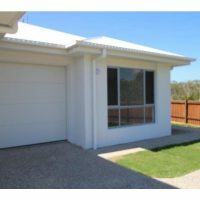 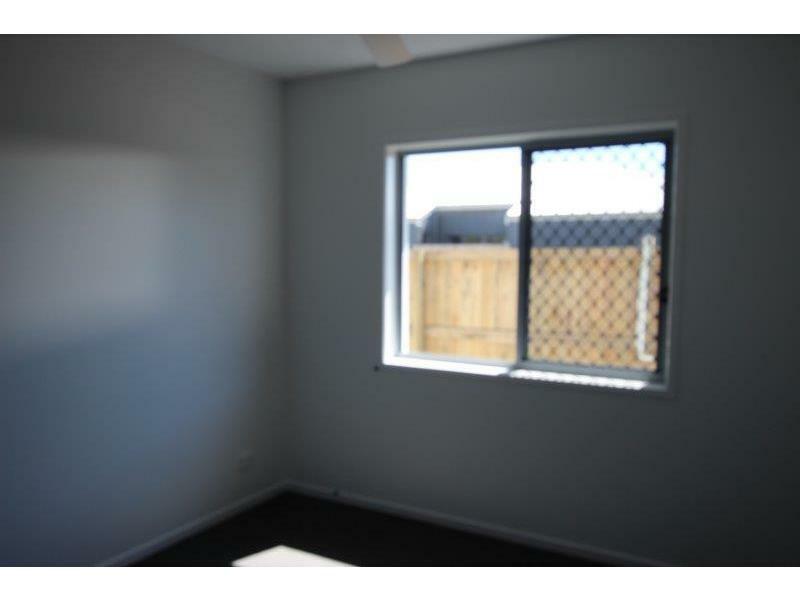 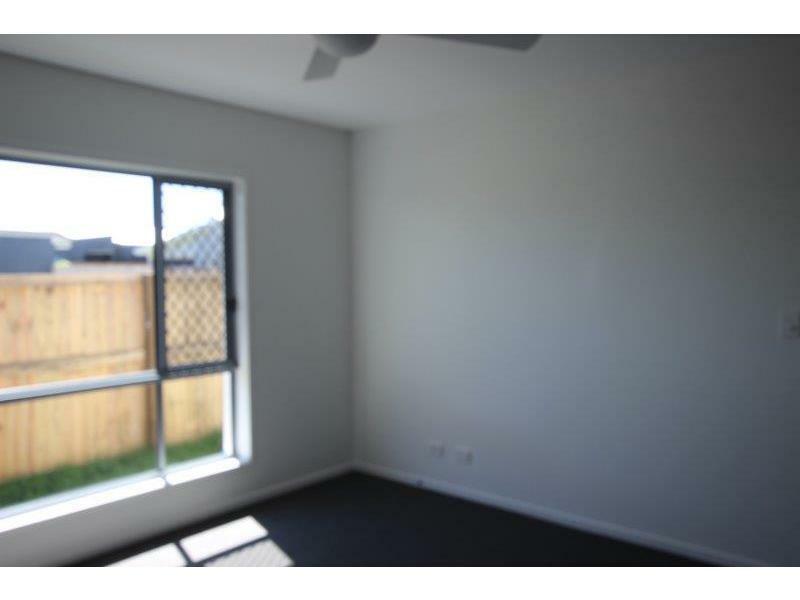 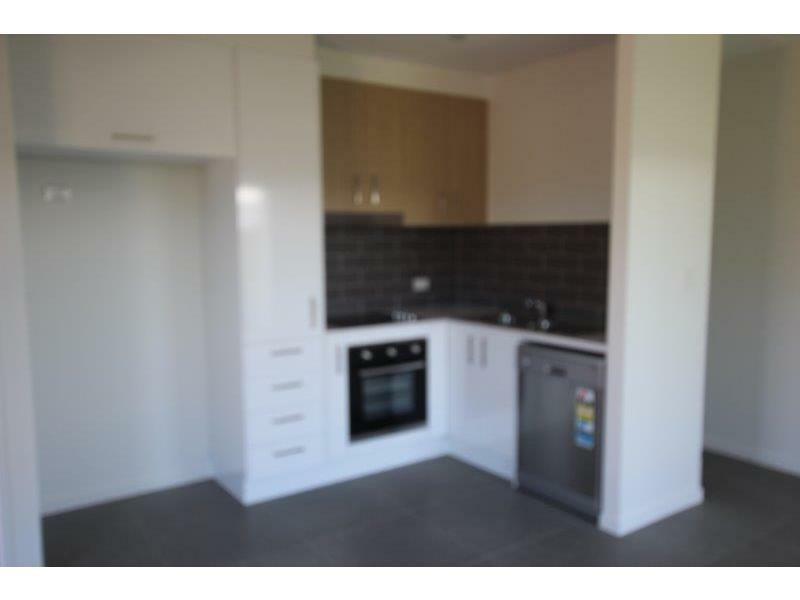 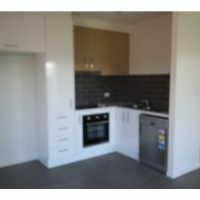 Brand new 2 bedroom dual key has been beautifully finished with tiled living areas, carpeted bedrooms, ample storage, this is a great opportunity. 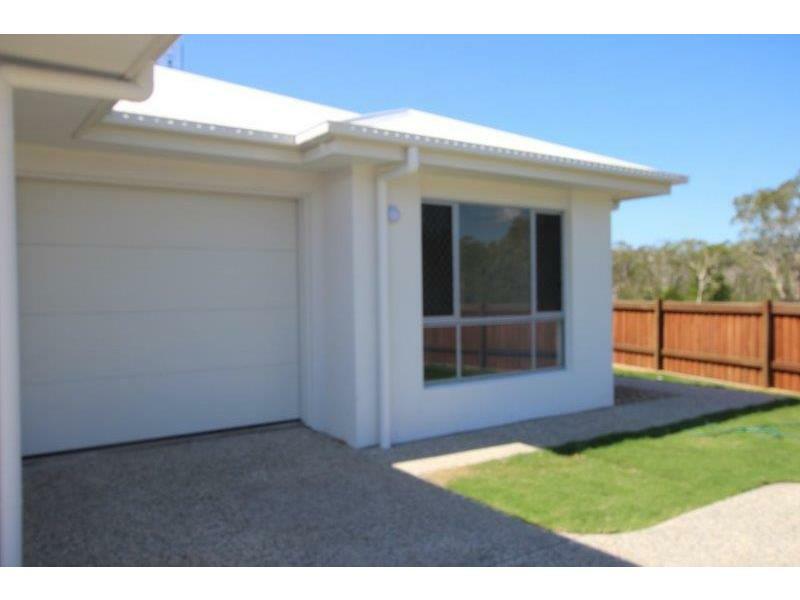 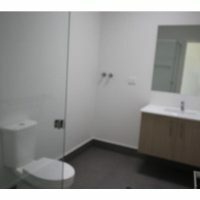 Enjoy the Rec centre gym, swimming pool and tennis court all included with this property.